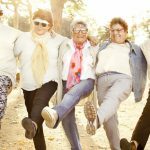 Australian seniors will be given the power to choose their in-home aged care provider as of Monday February 27, 2017 as a result of landmark reforms to the Australian aged care industry. The reforms are the result of the Productivity Commission’s 2011 Inquiry, which found that the Australian aged care system suffers key weaknesses, including a high regulatory burden, lack of timely access to care and limited consumer choice. From March 2017, Australian seniors will be able to access Home Care Packages* that are tailored to meet their individual needs and circumstances. Older Australians will be able to choose an aged care provider that best meets their goals and needs and it will be easier for them to change providers, with funding for the package following the individual to their new provider. 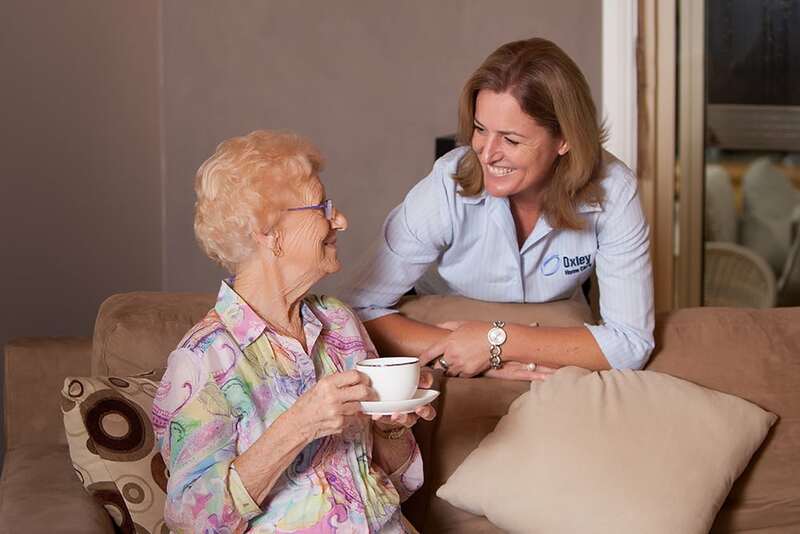 Fraser Douglass, Managing Director at Oxley Home Care in Belrose, says it’s an exciting time to be a provider in the aged care sector as the changes will promote customer service in aged care. “These reforms will strengthen the Australian aged care system to provide higher quality and more innovative services. Care providers will need to deliver and meet consumers’ expectations to attract and retain customers," he says. 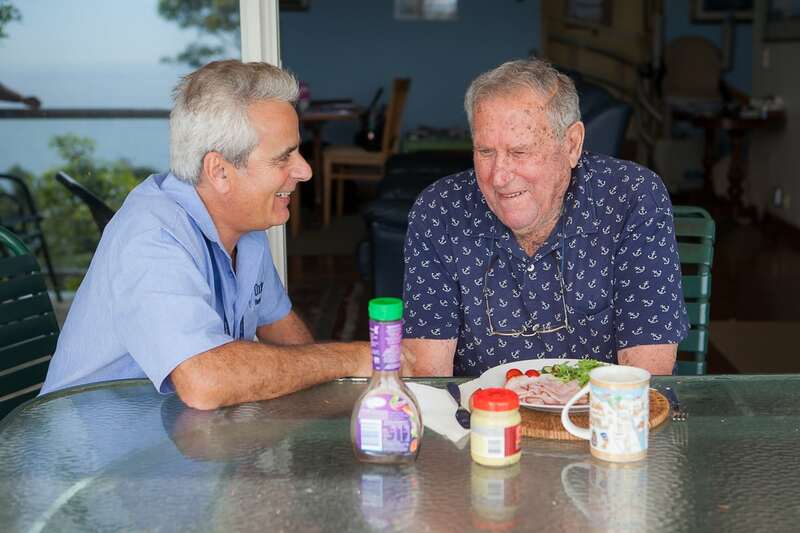 The Increasing Choice in Home Care legislation is an important step in moving towards an aged care system which is more consumer-driven, market-based and less regulated. 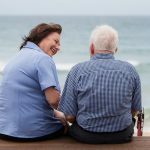 One of the key results of the reform will be a consistent approach to prioritizing access to Home Care Packages through the My Aged Care gateway (www.myagedcare.gov.au). The landmark reforms have given Australian aged care providers the impetus to tailor their services to the individual and focus not just on the care provided but on the entire customer experience, providing better engagement with existing clients and to reach out to potential clients. 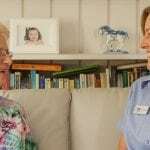 “We're very excited for the next stage of growth the industry is about to embark on and believe the Federal Government’s recent reforms to home care in the 2015/2016 Budget will have a significant impact on Australian seniors. It’s going to be very positive – for everyone,” Fraser Douglass continued. The second stage of the reforms will include the integration of the Home Care Packages Program and the Commonwealth Home Support Program into a single care at home program, simplifying the way that services are delivered and funded to seniors, from July 2018. 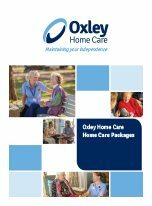 Home Care Packages are funded by the Commonwealth Department of Health and Ageing to support eligible people over the age of 65 years with the essential home care assistance they need to live a quality life independently, maintaining their personal and social connections with the community, in the comfort of their own home. 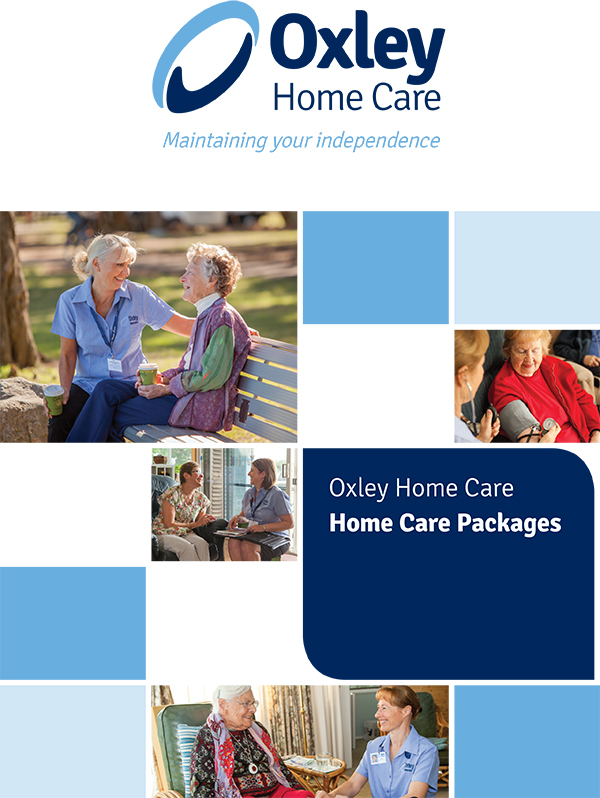 Oxley Home Care, established in 2006 in Belrose, is a family-owned Sydney company and an Approved Government Provider for aged care services, specialising in Dementia Care and Nursing. Please send us details about this system and how we obtain this service, we are in our 70’s and not well people, and want to stay in our own home, what is available to us and the cost. We live in the Gunnedah area. Thank you. Hi Mr and Mrs Brennan, I can see on our system that my colleague Julia sent you an email with all of the information you have asked for this morning. If you require any other details please let us know. Thank you.